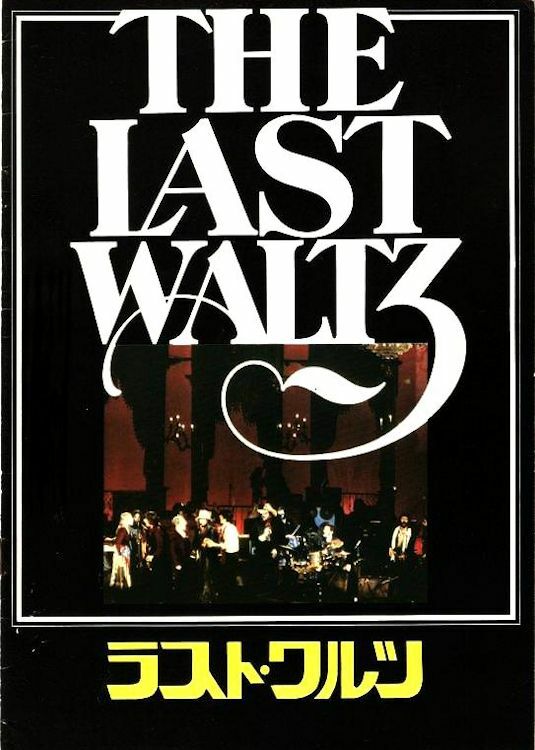 THE LAST WALTZ was a concert by the Canadian-American rock group the Band, held on American Thanksgiving Day, November 25, 1976, at Winterland Ballroom in San Francisco. 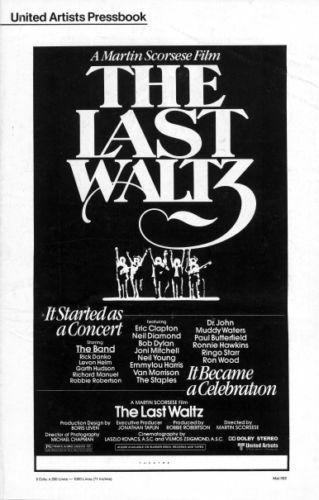 The Last Waltz was advertised as the Band's "farewell concert appearance," and the concert saw the Band joined by more than a dozen special guests, including Bob Dylan, Paul Butterfield, Neil Young, Emmylou Harris, Ringo Starr, Ronnie Hawkins, Dr. John, Joni Mitchell, Van Morrison, Muddy Waters, Ronnie Wood, Neil Diamond, Bobby Charles, The Staple Singers, and Eric Clapton. The musical director for the concert was the Band's original record producer, John Simon. 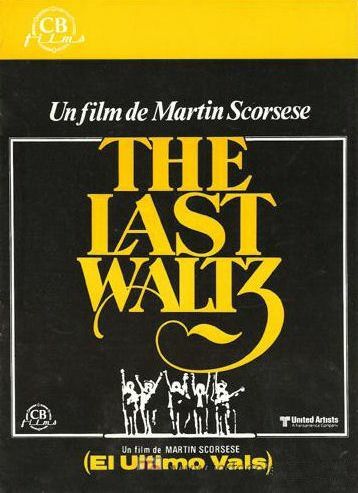 The event was filmed by director Martin Scorsese and made into a documentary of the same name, released in 1978. Jonathan Taplin, who was the Band's tour manager from 1969 to 1972 and later produced Scorsese's film Mean Streets, suggested that Scorsese would be the ideal director for the project and introduced Robbie Robertson and Scorsese. Taplin served as executive producer. 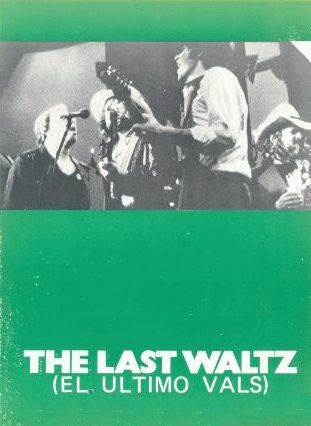 The film features concert performances, intermittent song renditions shot on a studio soundstage, and interviews by Scorsese with members of the Band. 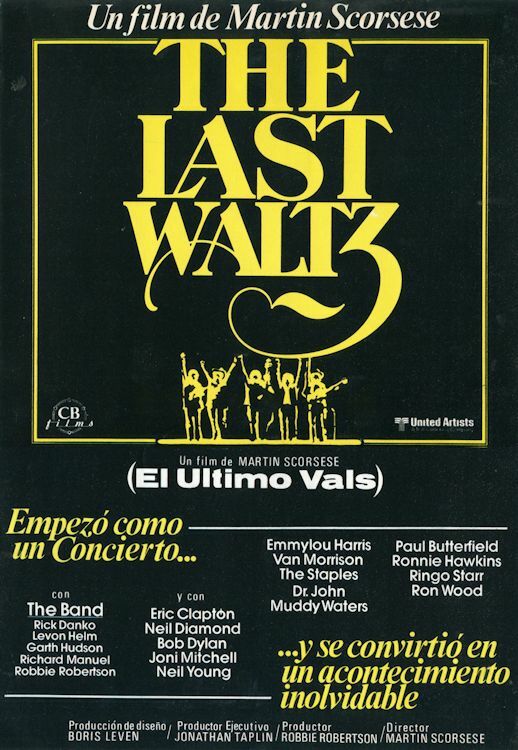 "THE LAST WALTZ", Neuer Filmkurier #236, july 1978, Germany/Austria. 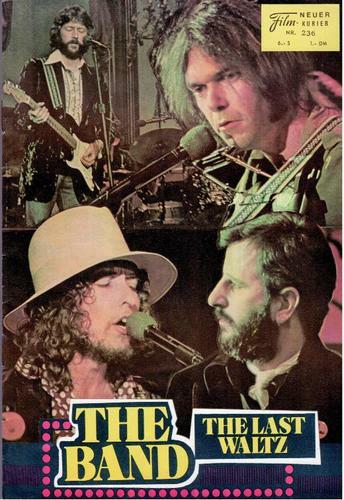 This film programme was sold in film theaters before the start of the performance; 12 pages, Dylan mentioned on 7. Published for Austria and Germany by 'Neues Filmprogramm', Wien (Vienna, Austria) and M�nchen (Munich, Germany). United Artists Pressbook, 1978, 10 pages. 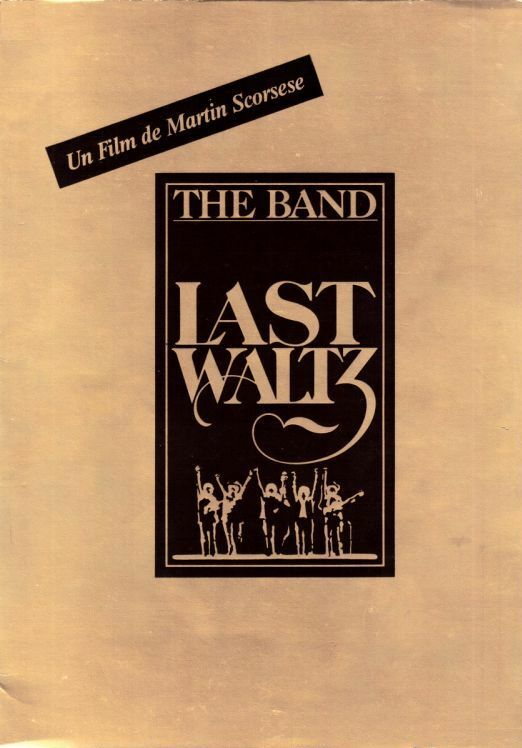 The Last Waltz 10th Anniversary - Japan 1988 cinema programme. Made for a 10th anniversary showing of the film in a very limited number of cinemas - so the number made/sold will be much fewer than for the original 1978 programme. It is BIG - size is 41x15cm and counts 16 pages in English and Japanese. 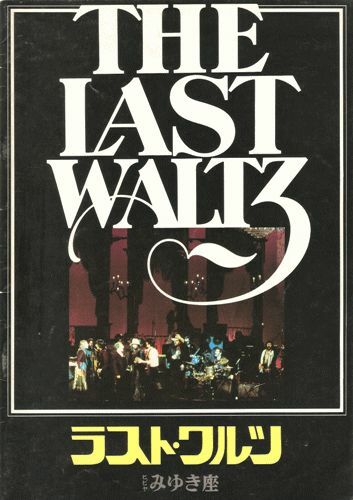 Two pages inside are dedicated to Bob Dylan.